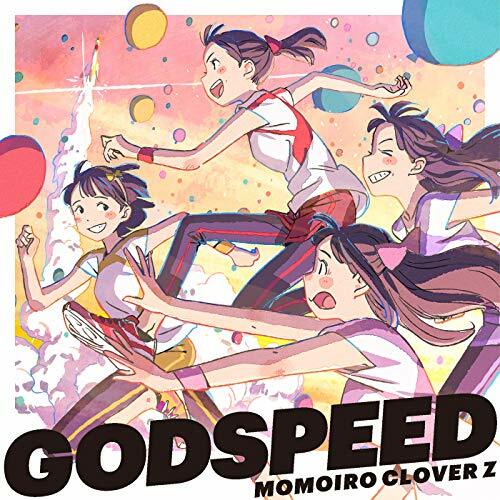 “GODSPEED”, the running penultimate digital single from Momoiro Clover Z’s set of 5 monthly digital singles gets a zany promotional video filled with jogging suits and time travel. 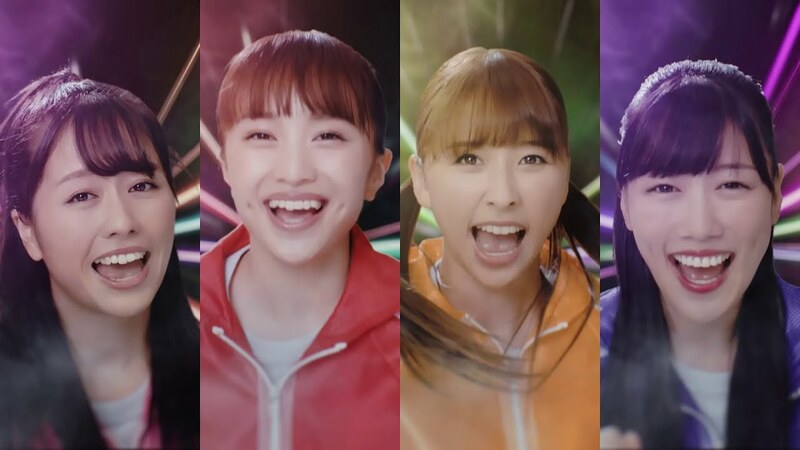 Kanako, Reni, Shiori, and Ayaka jog through the time to critical points in history to lead the people on a run with destiny. I know how that sounds: crazy. 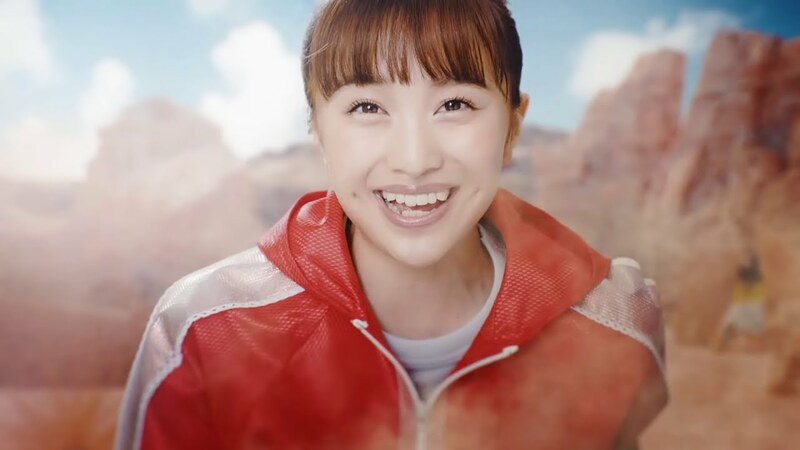 But, if you have been following MCZ, then I don’t think this is any more hare-brained than any of their PVs. And in the end, we get a very satisfying ticker tape parade jog with a cast of characters that looks straight out history (and future) books. You can download a copy of “GODSPEED” from the digital retailers listed below.